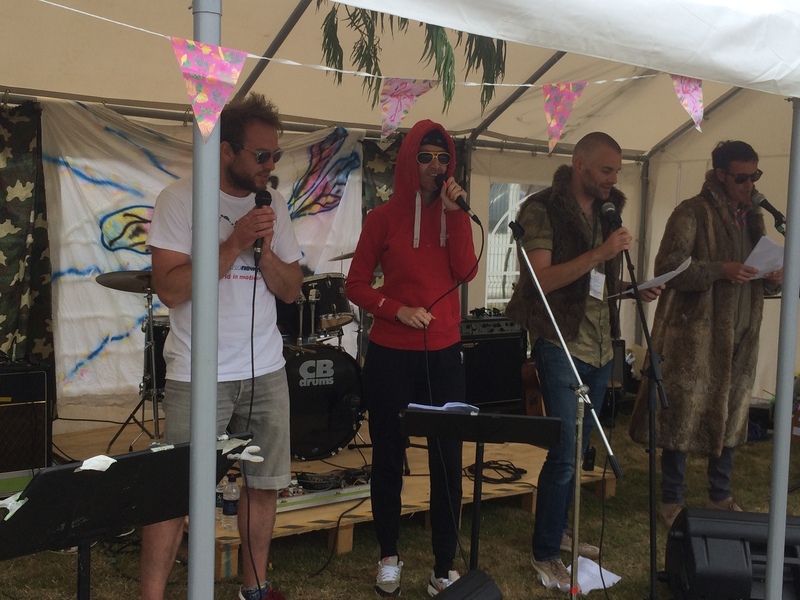 Um Bongo and Jungle VIPs was the headlining act at the 4th Annual Strandfest held on 29th June. 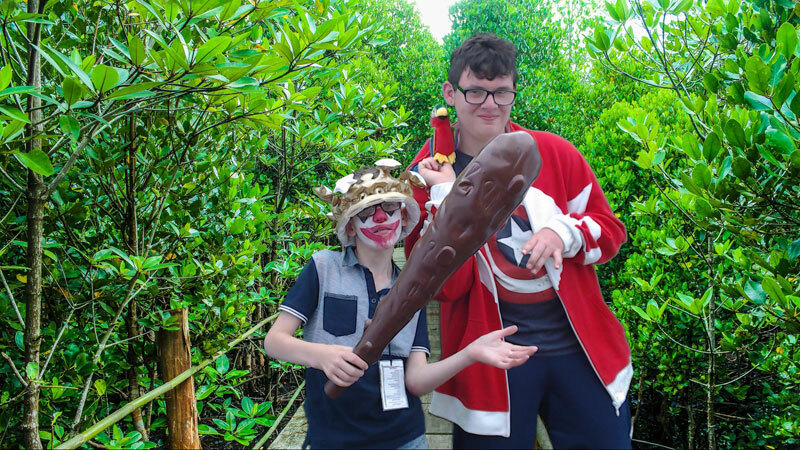 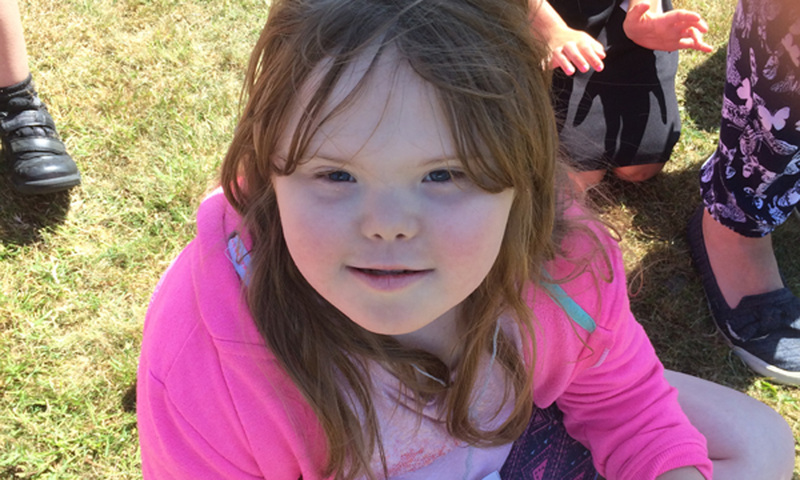 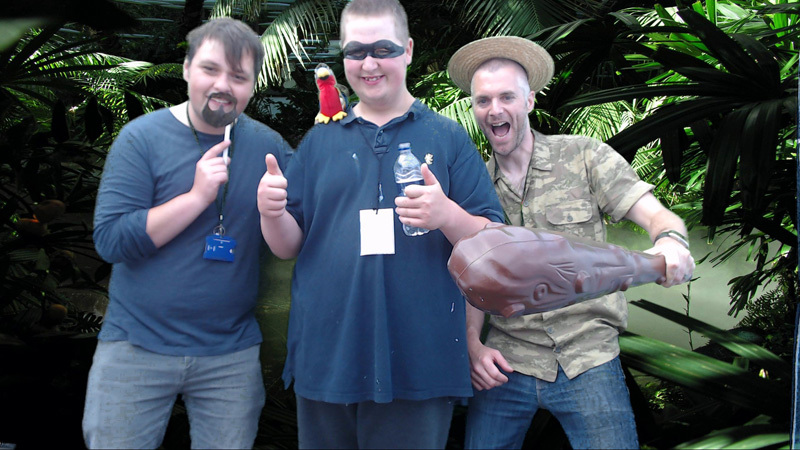 The theme this year was ‘The Jungle’, the weather perfect and everyone got into the jungle spirit. 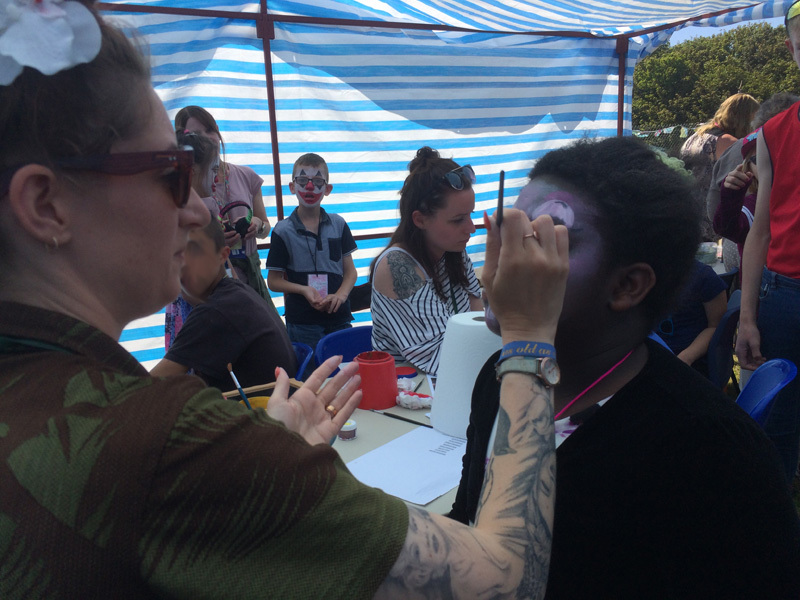 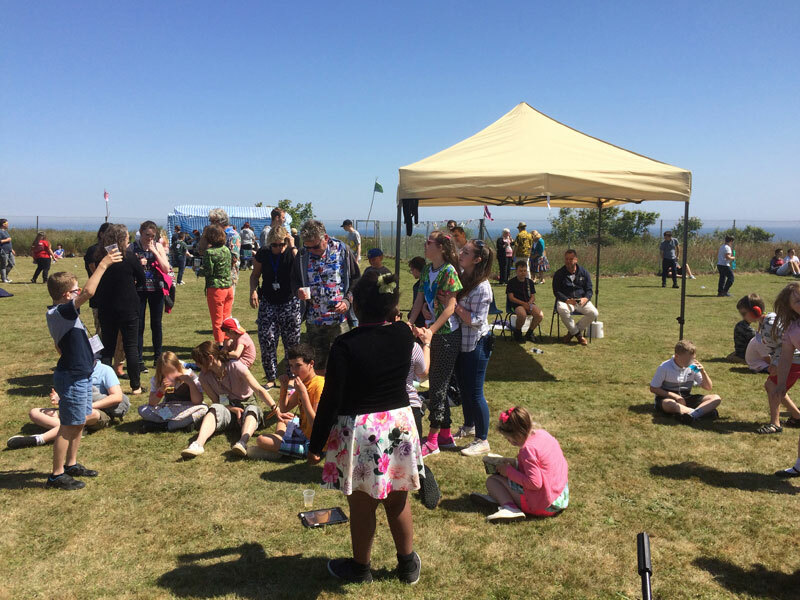 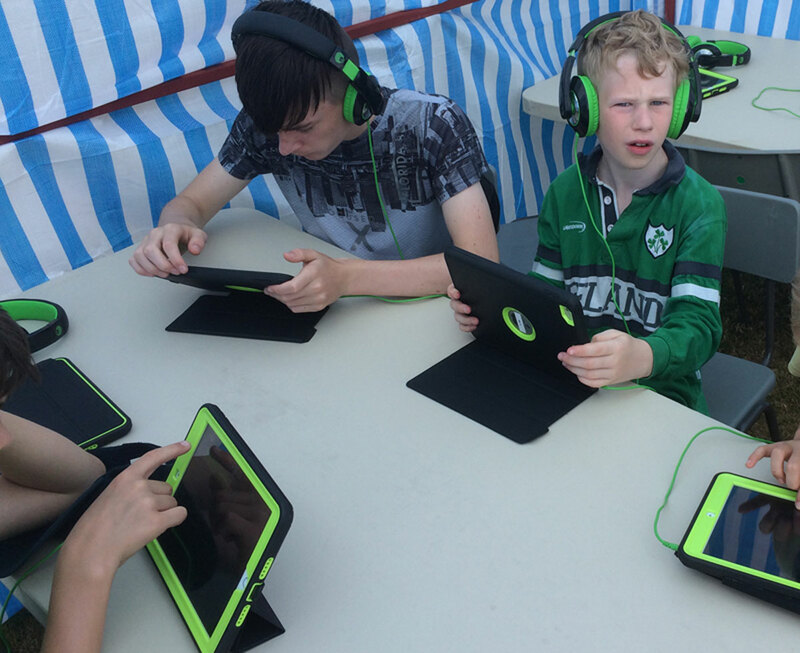 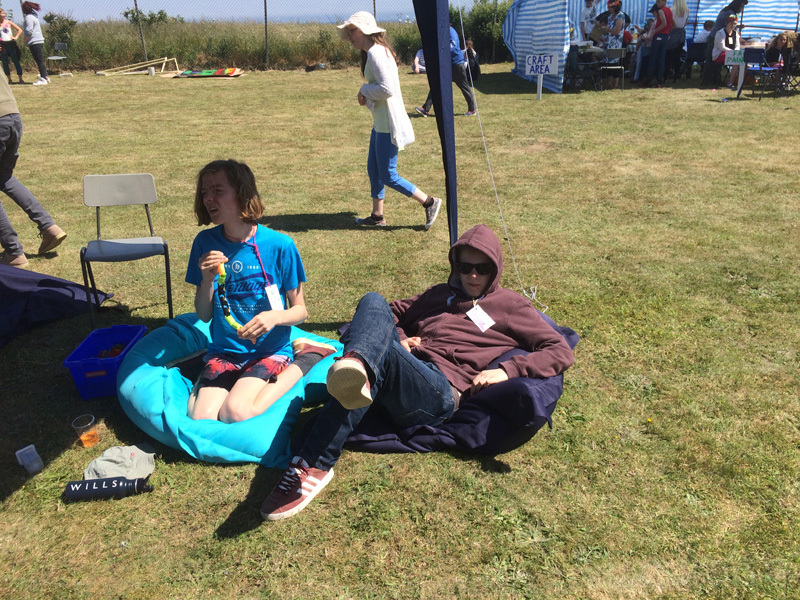 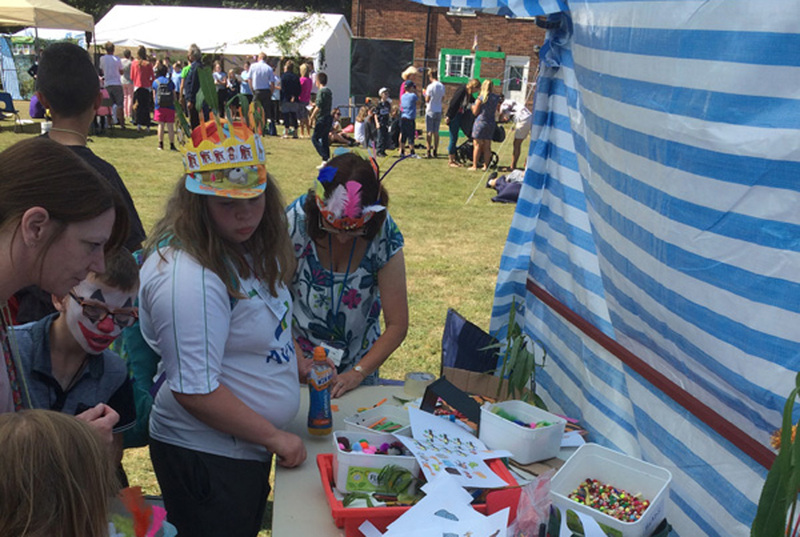 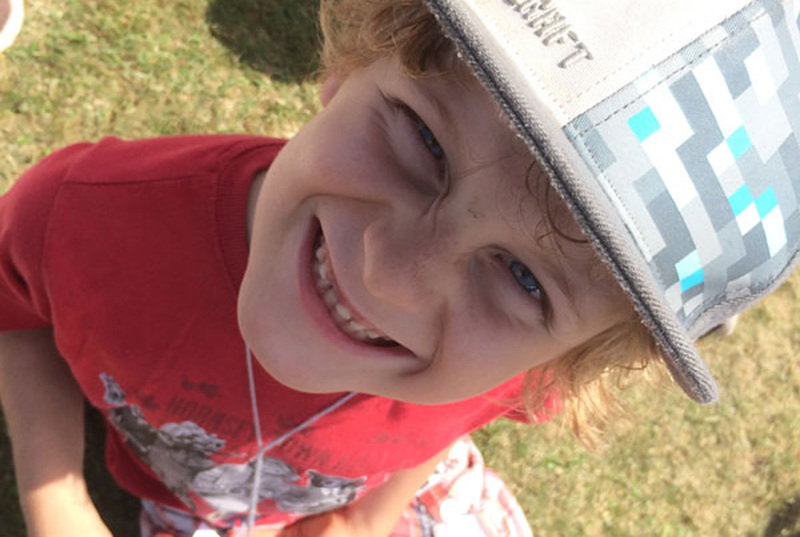 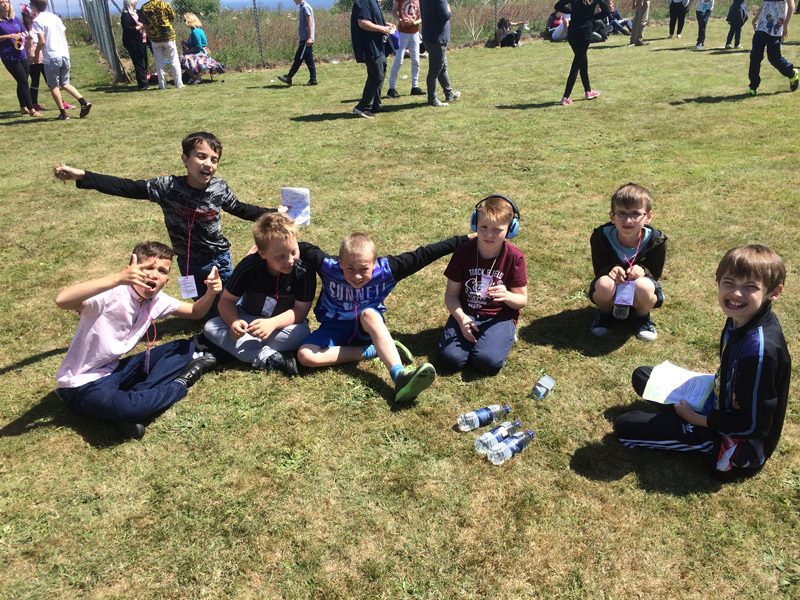 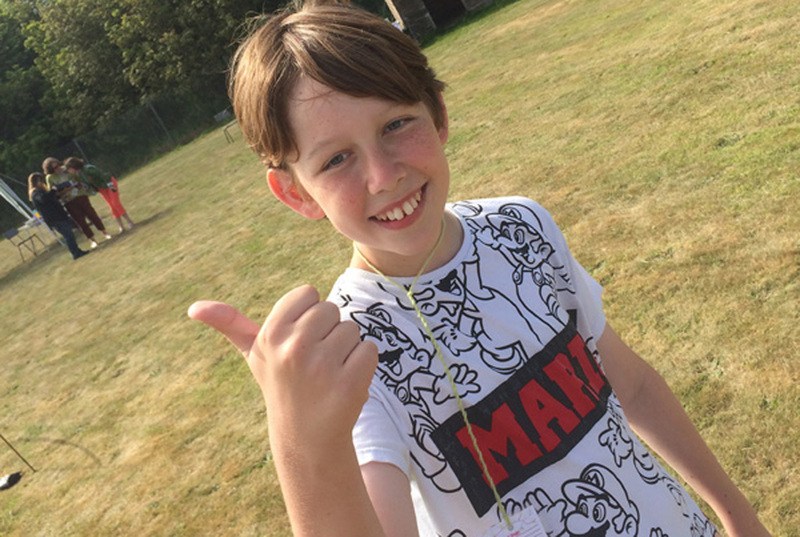 Pupils not only enjoyed a full day of music from the main stage tent, but took part in numerous activities, including: yoga, open mic, crafts, and music technology. 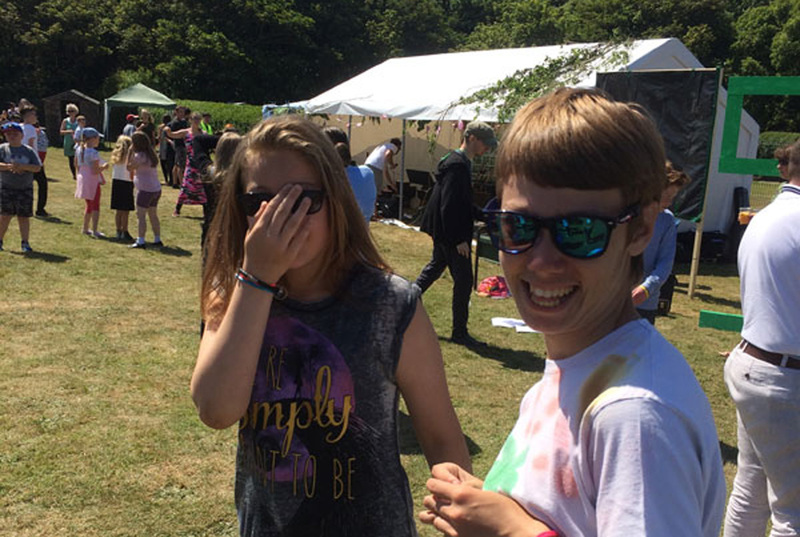 Performances in the main tent included the Sign-a-long choir, various dance routines, the sixth forms’ band, and special guest choirs from Cromer Junior School and Churchill Park School. 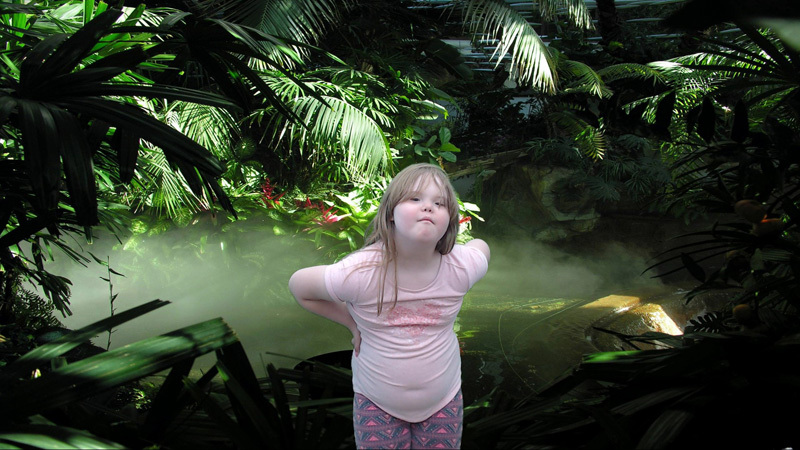 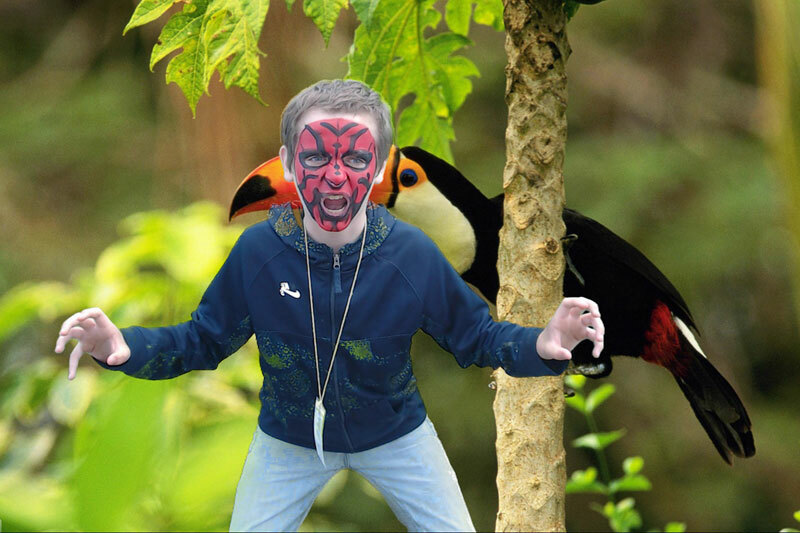 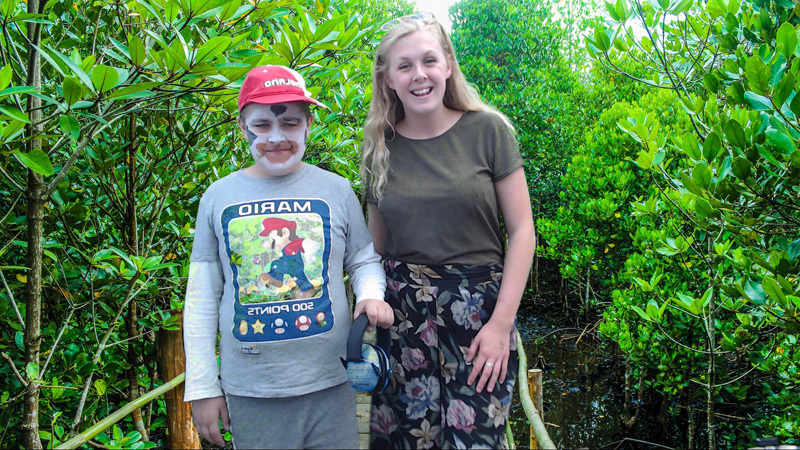 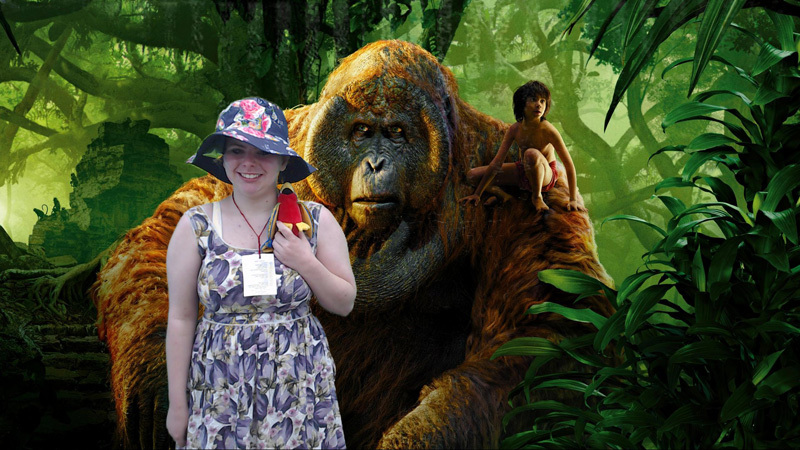 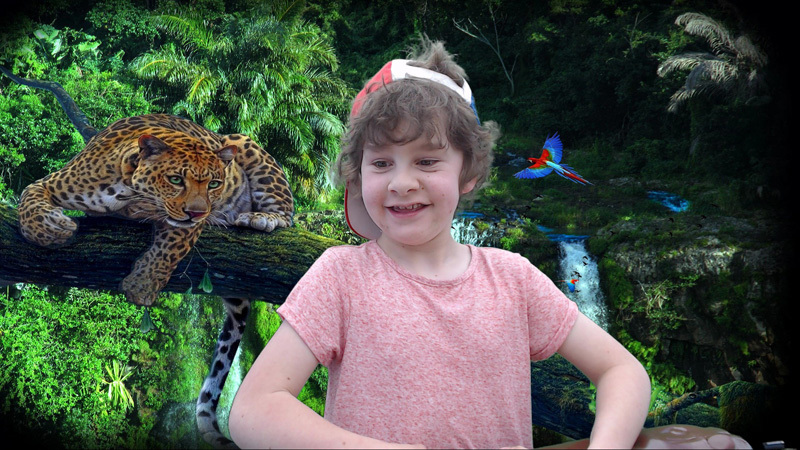 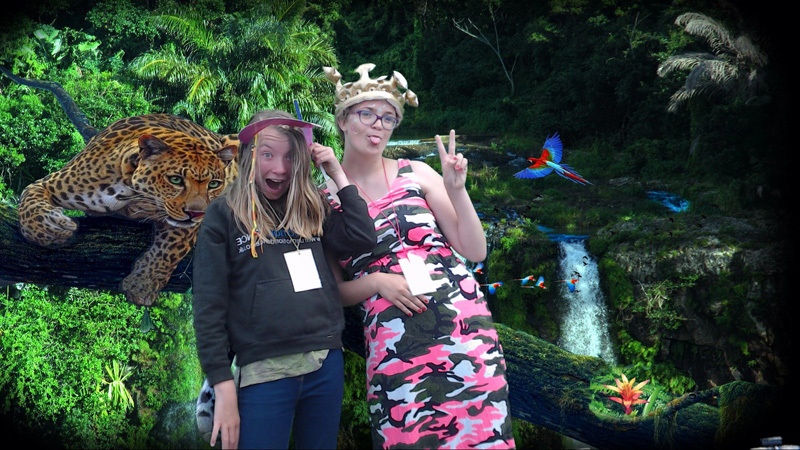 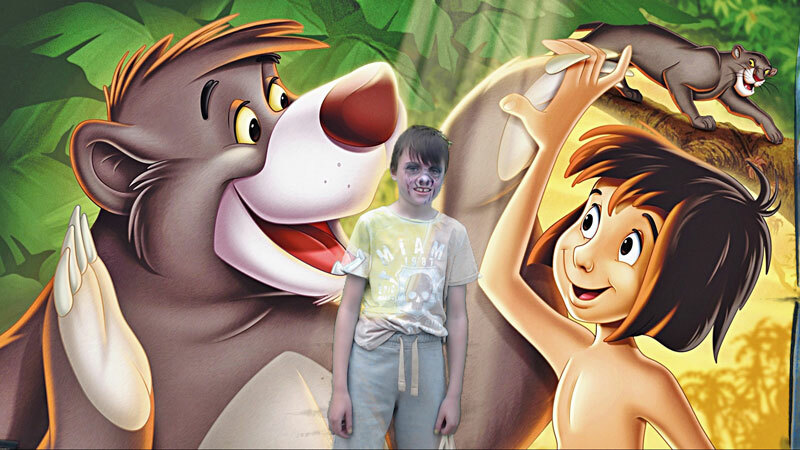 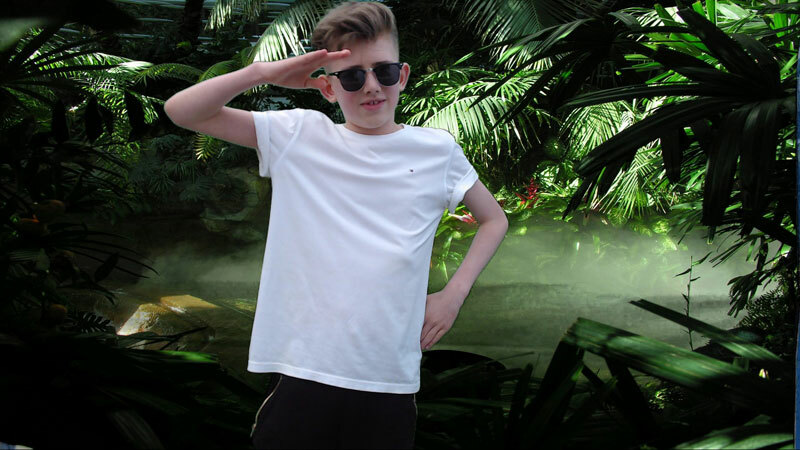 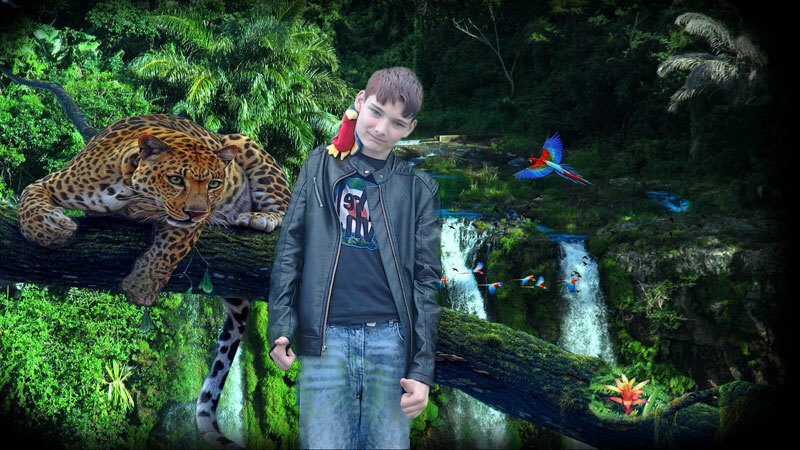 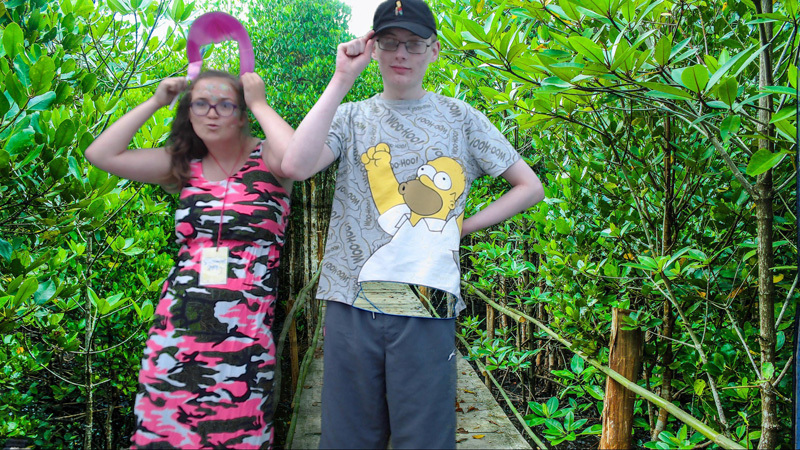 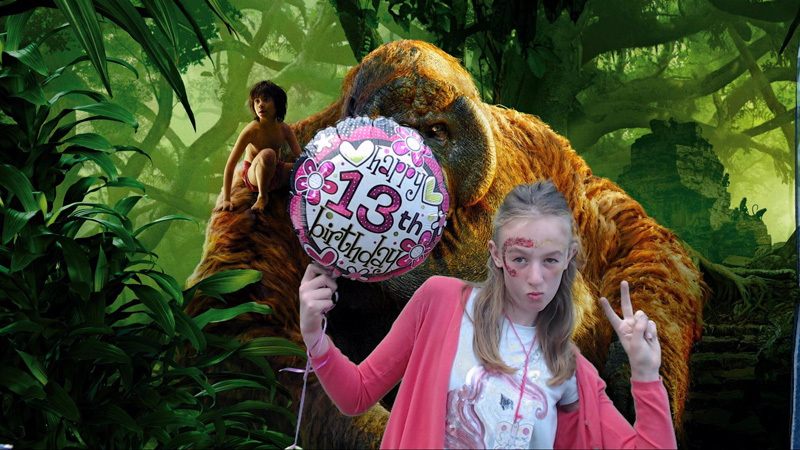 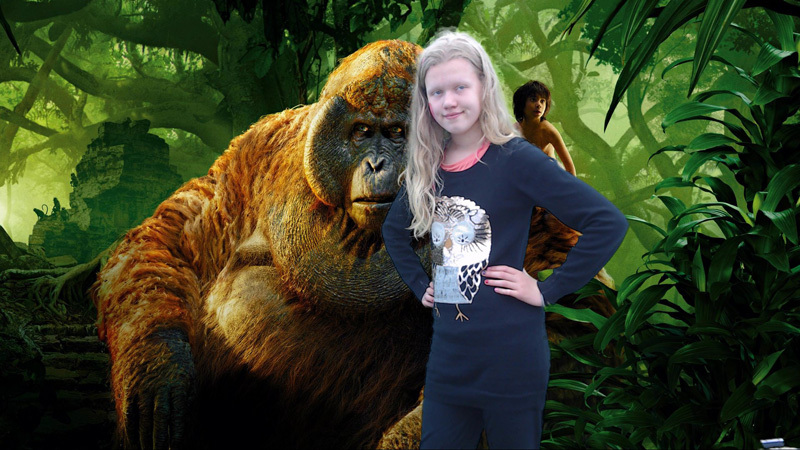 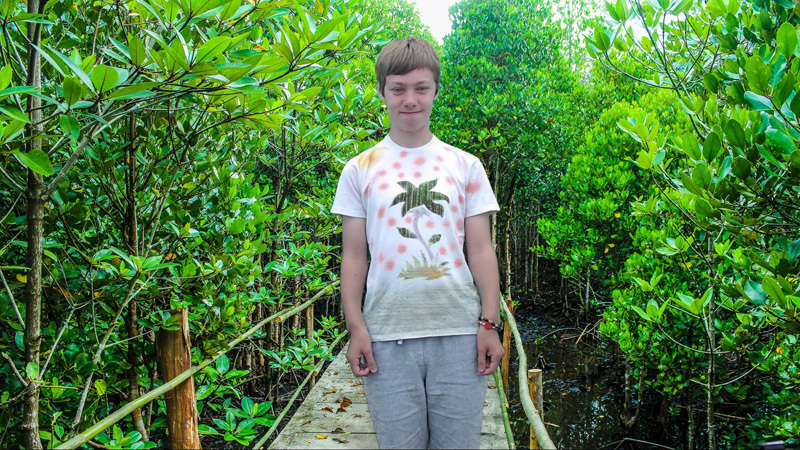 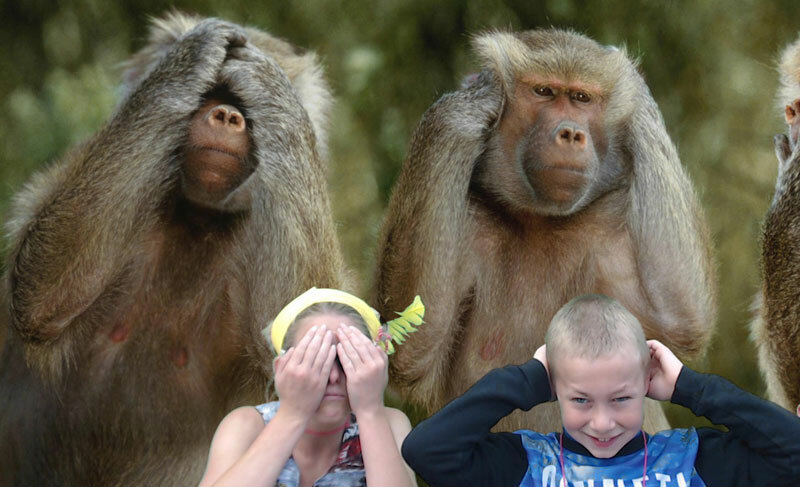 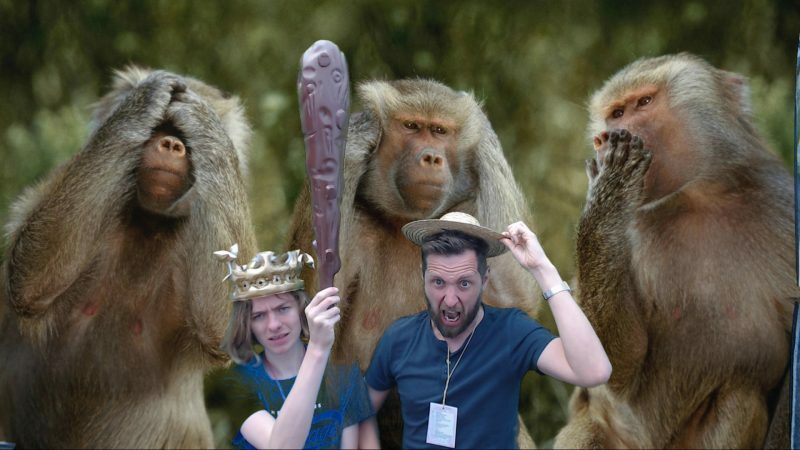 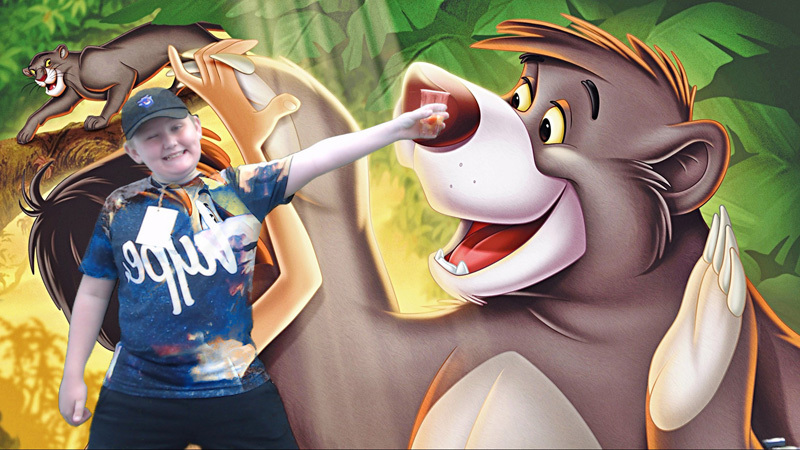 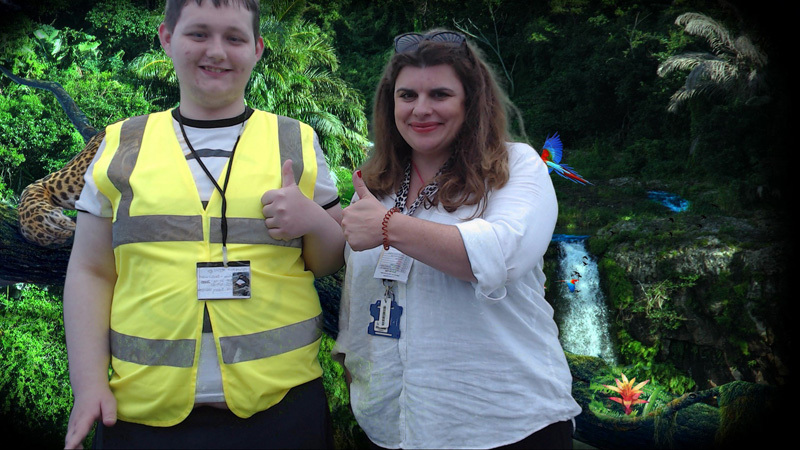 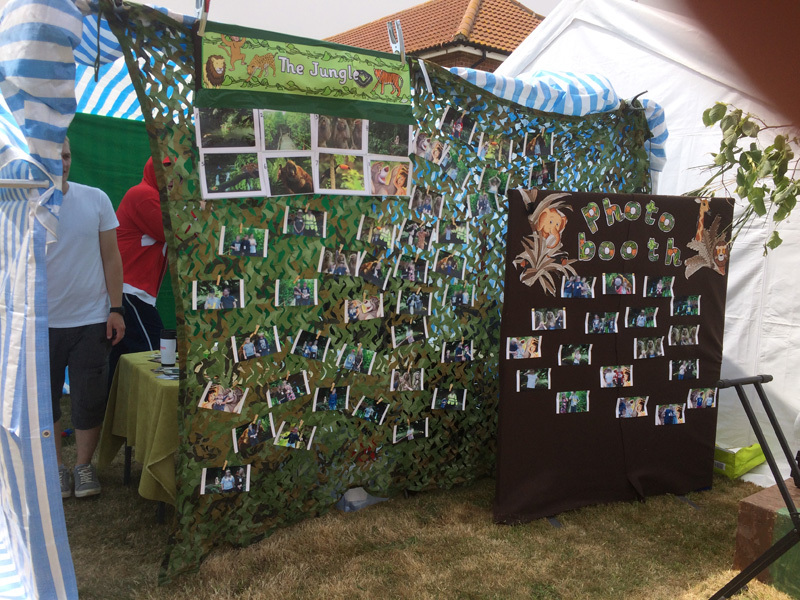 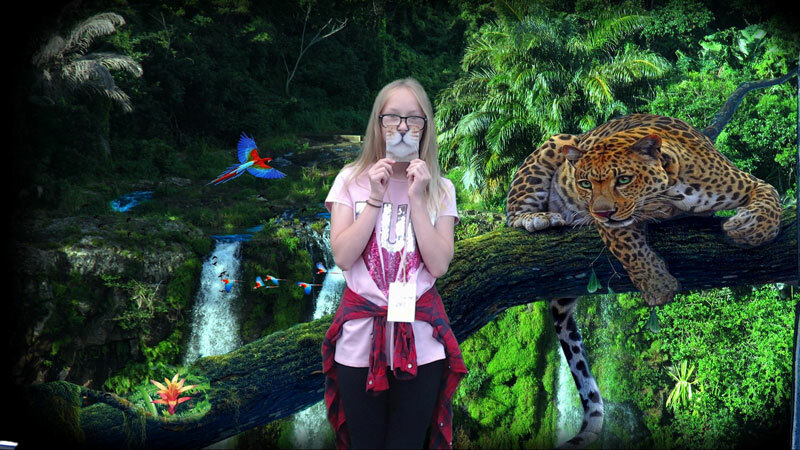 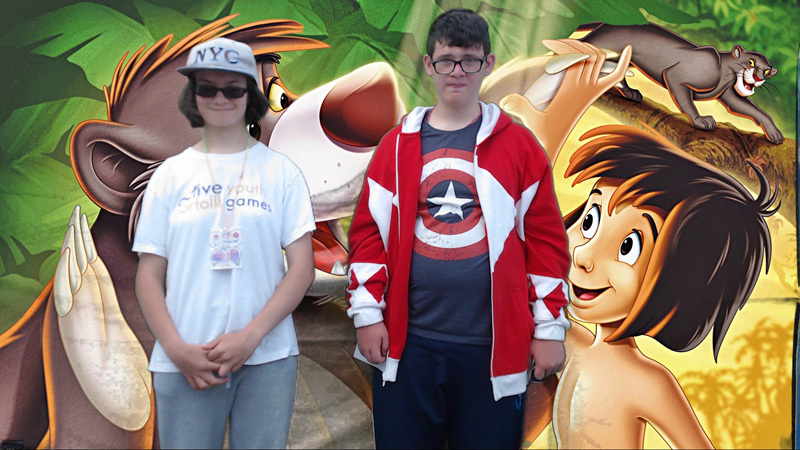 Pupils were able to have a memorable souvenir photo taken in the photo booth and with the assistance of green screen technology they posed with an array of jungle backgrounds. 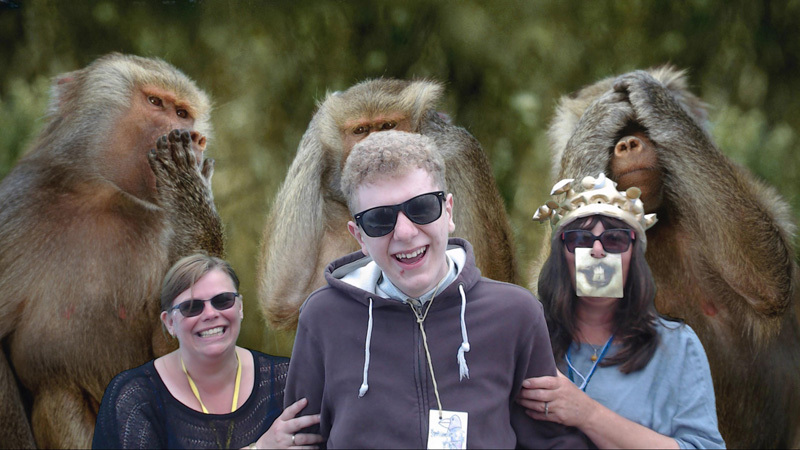 Looking forward to next year’s Strandfest!